Discover the diversity of German and Austrian cattle breeds. 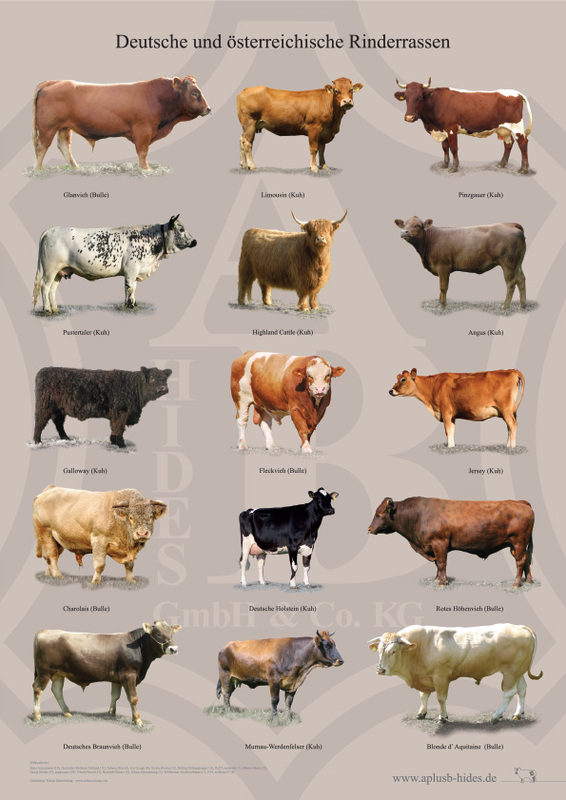 On the A + B Hides cattle poster we show you the fifteen best-known breeds. You can either download the poster directly here and print it yourself or order it by e-mail. Here you can download and print the poster. For printing on normal printers, it is best to choose the poster in A4 format, for professional printing you are welcome to use the second version in the highest available quality. Both formats are available in PDF format. We will gladly send you the A + B Hides Rinderposter also directly by mail to your office or home. 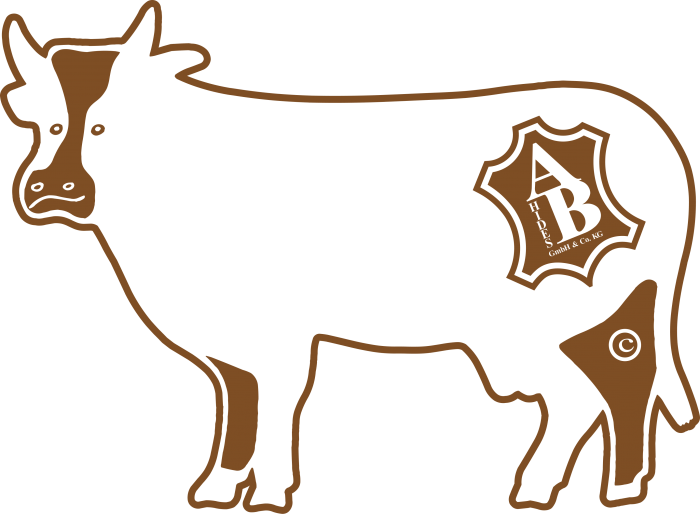 Just write an e-mail to info@aplusb-hides.de with the subject “Cattle poster”. Please enter the desired delivery address in the e-mail. We will process and store your address exclusively for the dispatch of the poster. After sending your personal data will be deleted immediately.